Amazing water view! Pick this great lifestyle! Virtual Tour online. Click tour 1 . Venice Golf and Country Club! 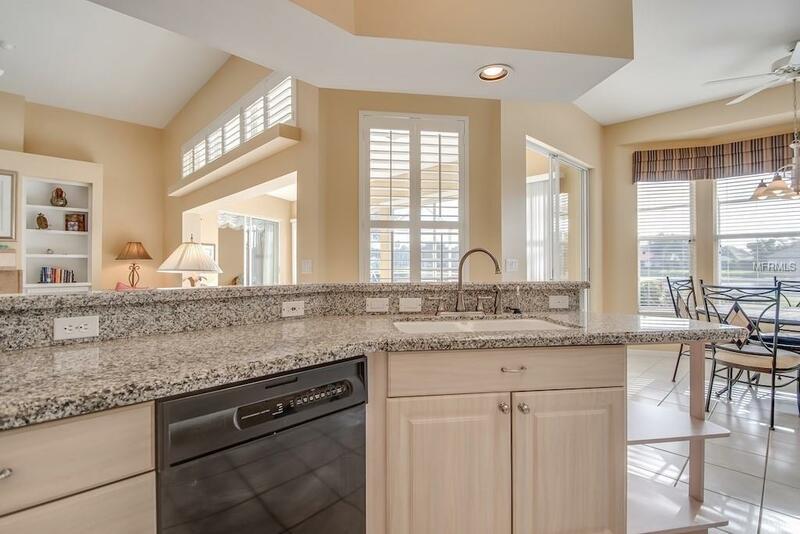 Don't miss your chance to own this beautiful 3 bedroom 2 1/2 bath, den +full 3 gar garage home. 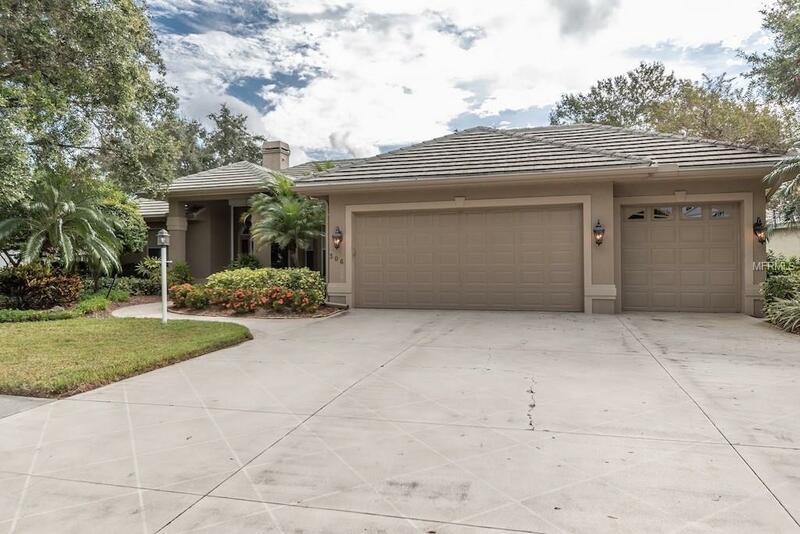 The three car garage is more than enough room for a golf cart or other hobbies. Vaulted ceilings, open and spacious floor plan. 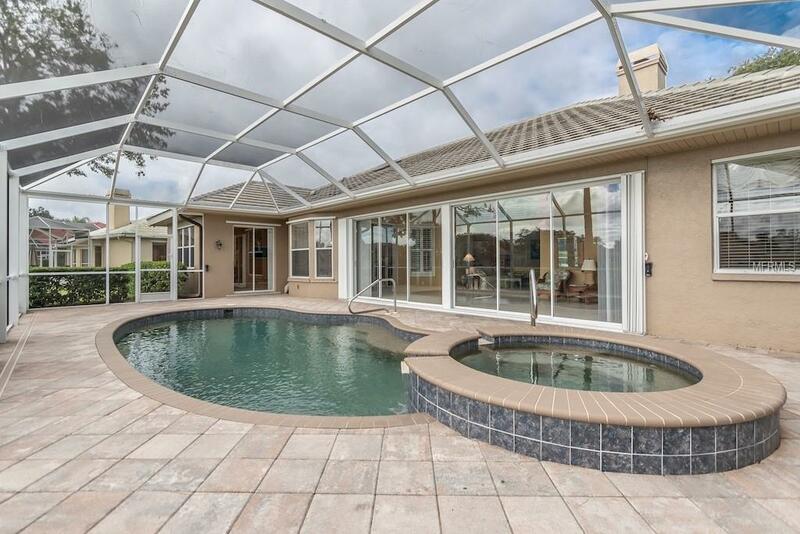 Also has a heated pool and spa over looking what could be the best lake view in the community. Enjoy a lovely fire in the fireplace -propane heated for those cool nights! Propane heat for pool-spa- and Fireplace. Home has 2- AC's one replaced in 2015 the other 2017. Roof replace in 2014. Master bath handicap friendly. Beautiful club with an 18 hole championship golf course, state of the art activity center, tennis courts, clubhouse with fine and casual dining. 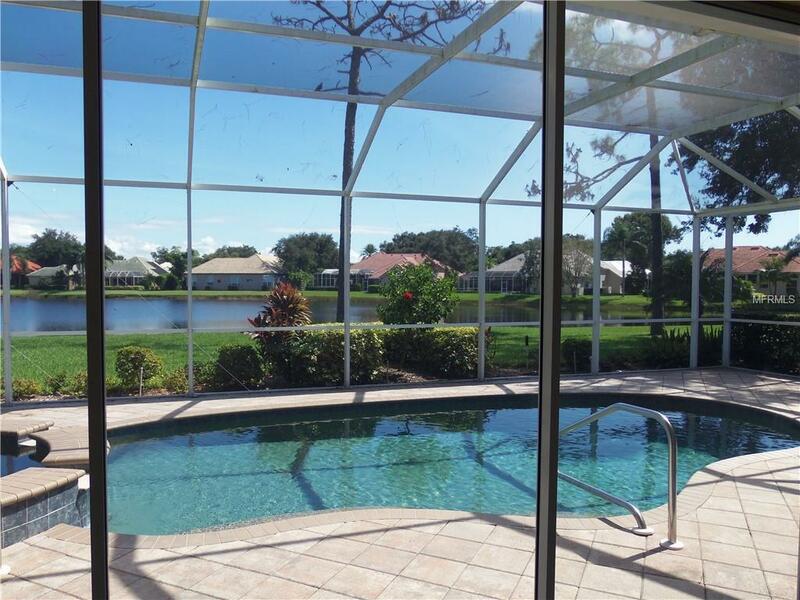 When you're not golfing, playing tennis or socializing with friends you can enjoy this spectacular view from your lanai, kitchen, master bedroom, living room and den. Venice Golf and Country Club offers a very active social calendar. Social membership required.